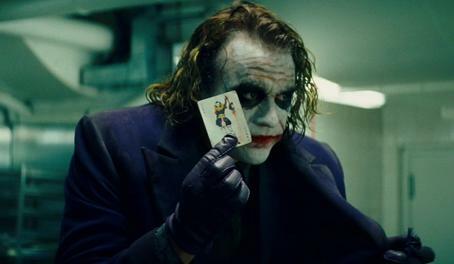 The Dark Knight: Greatest super hero movie ever made? I wasn’t surprised when I checked the box office stats for The Dark Knight on Monday and found it bulldozed both Spider-man 3 as well as Pirates of the Caribbean -Dead Man’s Chest on its way to an earth shattering weekend box office earning of $158.3 Million! 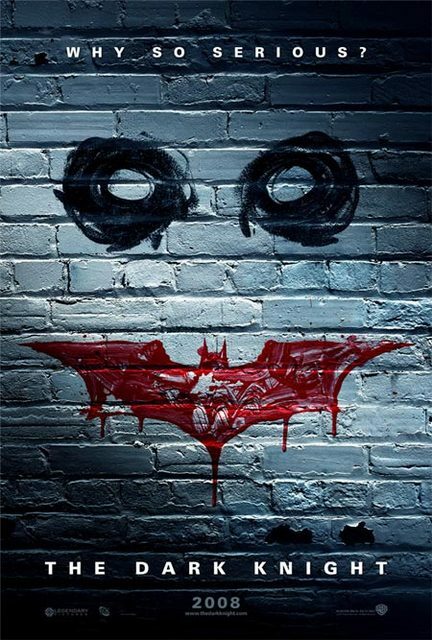 (Source: NYTimes) Add International gross and DVD sales and this might become the first Billion Dollar Batman movie! Warner Bros better keep Nolan happy now. Who knows to what heights he can take the franchise now? This was one of greatest movies ever made and certainly the best comic book/ superhero movie ever made. There is simply NO ARGUMENT. It just is. Richard Donner’s Superman 1 – 2 (yes Donner’s, Lester just shot a few scenes), Spider-man 2 and Tim Burton’s Batman (1989) were “good” movies, no doubt. Hell, Batman Begins was good but slightly slow paced as it had to delve into the origin story. But The Dark Knight is the Godfather 2 of the comic book genre. In fact, it has risen above the genre to be a “masterpiece”… and a Best Picture Oscar contender. Nolan’s direction itself is a Best Director nominee. And then there is The Joker. The late Heath Ledger deserves the best actor Oscar…and both Michael Cain and Morgan Freeman (both Oscar winners) have said he deserves it. Christian Bale also delivers an intense performance. Gary Oldman is vintage. In fact, this could very well be the Godfather 2 of this generation. Give it the Oscars…and lets not be “snobbish” about this being a “comic book film”. Roger Ebert has given it 4 stars on 4 (same as Godfather 2)…and he knows a thing or two about films. The film is mesmerizing…and is 2hours 30minutes of non-stop adrenalin, ‘edge of the seat’ stuff. Not one second does the pace slacken. I don’t want to go into tiny plot details as you should see it to enjoy it. If there’s one movie you should watch this decade, it’s The Dark Knight. You will not be disappointed. And you might just go to the box office and throw in another $1000 as the movie was worth the money and more. 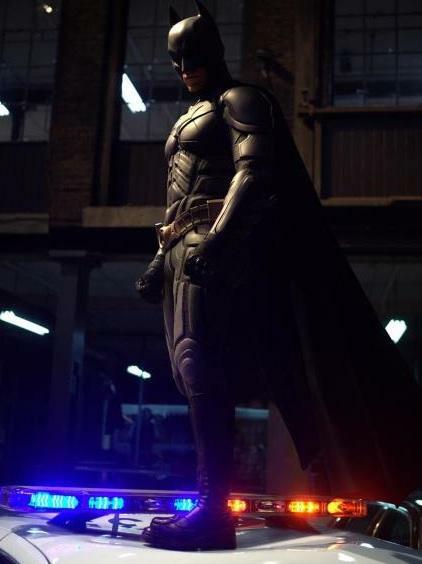 Go for The Dark Knight Returns, Nolan. We want to see how you morph The Penguin & The Riddler this time. And yes, we trust you not to involve that irritating Robin and Batgirl! Batman works best, alone. Best Movie Poster ever created. Heath Ledger’s last performance may probably be his best. 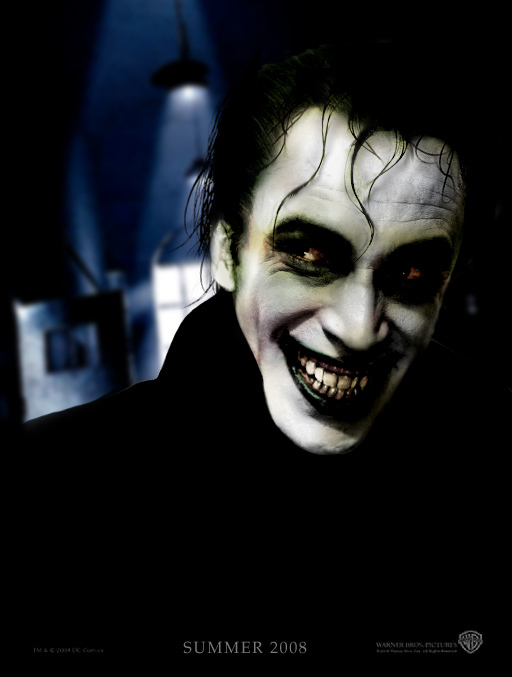 The Joker looks wicked in ‘The Dark Knight’ as compared to the slightly campy Jack Nicholson version.